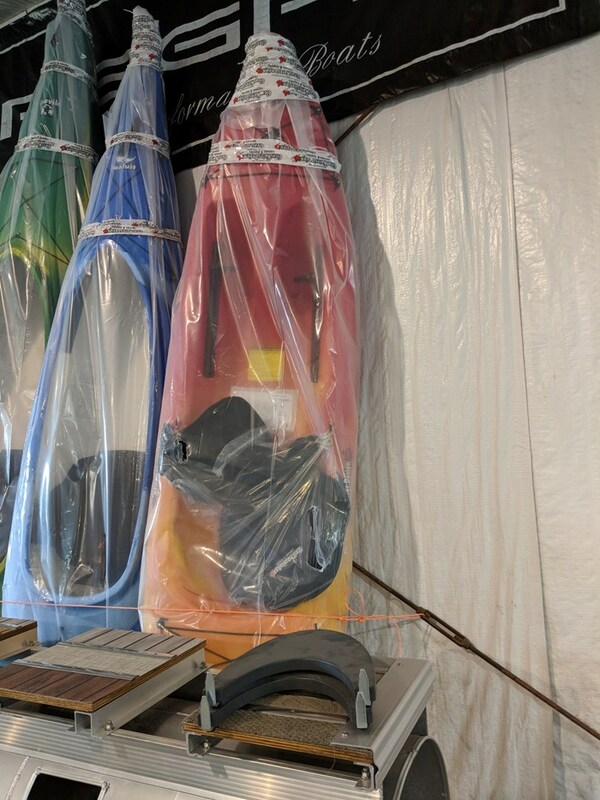 DESCRIPTION: The TOFINO is a fast, stable sit-on-top kayak. It is great fun whether you are at the lake or riding the surf. This worry free, self bailing kayak is perfect for cottages and rental use. It is also a great choice for you if you don’t feel comfortable sitting inside a traditional kayak.